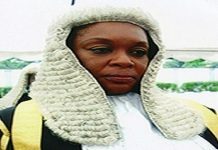 JUSTICE Zainab Bulkachuwa, President of the Court of Appeal, on Tuesday urged Election Petition Tribunal judges to desist from granting long adjournments, and entertaining undue technicalities that would cause delay in dispensation of petitions. She gave the advice in her opening remark at the 2019 training organised for Election Petition Tribunal judges in Abuja. 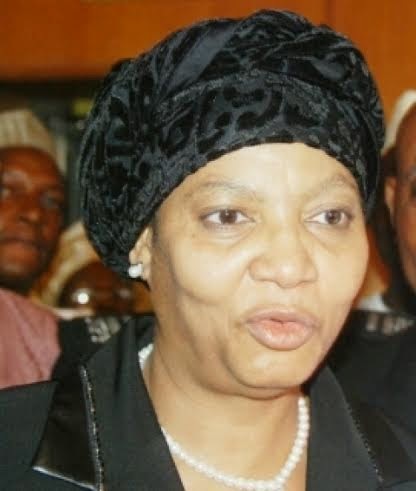 Bulkachuwa said the judges must discharge their duties within the law and in accordance with their oath of office. 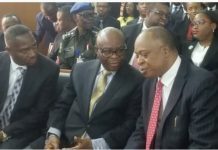 “The Nigerian Judiciary is now in the limelight and is on trial. Let us as judicial officers discharge the responsibility reposed on us both individually and collectively by dispensing justice in accordance with the law. “We should serve justice without fear or favour, affection or ill-will within the dictates of our conscience and oath of office. “I need not remind you that each tribunal member will be closely monitored by the office and I will not hesitate to descend on any judge found wanting in the discharge of his or her duties. “I do not need to remind you that the task ahead of you is enormous and I implore you to exhibit professionalism and due diligence in the discharge of your duties. “Be in control of your courts. Do not allow yourselves to be stirred around by emotions, fear or sentiment. “By the end of this conference, your lordships will be deployed to various states of the federation for your primary assignment. “Our country by its nature is diverse, I enjoin you to take time off adjudication to avail yourselves of the peculiarities inherent in the states you are deployed to serve. The News Agency of Nigeria (NAN) reports that the training was organised in conjunction with the International Foundation for Electoral System (IFES).